For this gamejam I did a collabration between 3 artists from the university of Norwich and a colleague of mine. We created a mobile puzzle game. 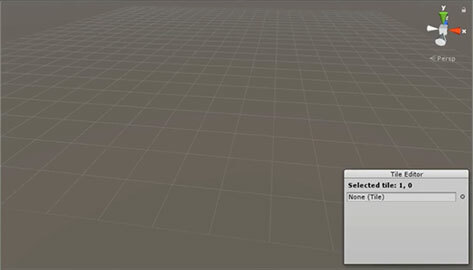 For quick level iterations I decided to create a tile editor in Unity. It features a modular tile system with undo history.